26 “So do not be afraid of them, for there is nothing concealed that will not be disclosed, or hidden that will not be made known. 27 What I tell you in the dark, speak in the daylight; what is whispered in your ear, proclaim from the roofs.28 Do not be afraid of those who kill the body but cannot kill the soul. Rather, be afraid of the One who can destroy both soul and body in hell. 29 Are not two sparrows sold for a penny? Yet not one of them will fall to the ground outside your Father’s care. 30 And even the very hairs of your head are all numbered.31 So don’t be afraid; you are worth more than many sparrows. Evil will ALWAYS be found out. It may take years for darkness to come to light, but be assured at some point God WILL shed light on the darkness. Because Satan roams the Earth, we will have evil and darkness. 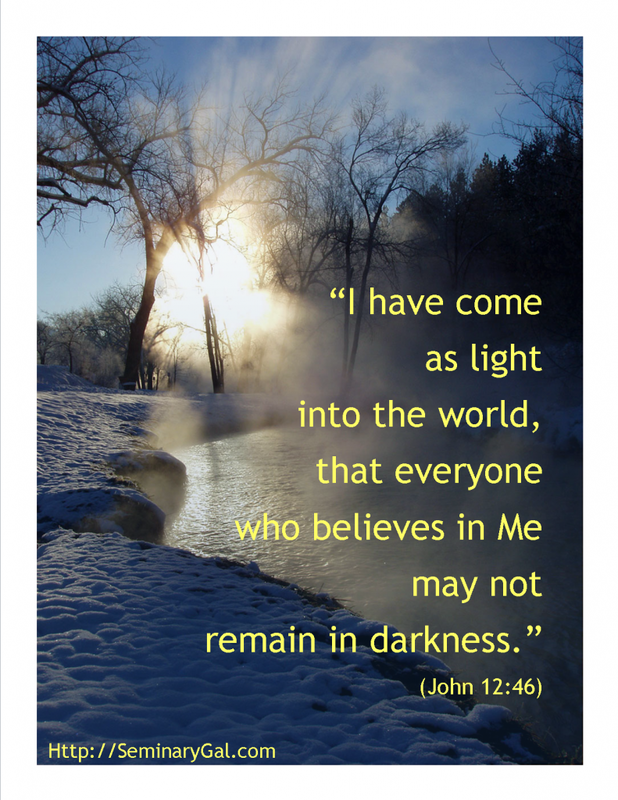 God has overcome the darkness and sent us the light of Jesus to shed light on the dark places. I want to encourage you, if you are being oppressed by abuse by another person, substance abuse, or any other evil. If you are hiding in the darkness and feel hopeless, don’t give up! Look to Jesus, my friend! Jesus IS the truth and the light! Keep praying, keep believing and trust that God will shine His light on the dark places in your life. God loves you and cares about your life. He loves you enough to have every hair on your head numbered. Do not be afraid of the dark places. You are NOT alone. God is with you and is waiting for His perfect timing to reveal the light in your situation. Never give up hope! No matter how long it takes, NEVER GIVE UP HOPE! God has a plan and a purpose for your life (Jeremiah 29:11). If you are the one that can reveal the light on the darkness in someone else’s life, you need to do so. You may be the hope they have been praying for. If the Holy Spirit is compelling you to bring someone out of the darkness, you must obey. You may be the only person that can help. Obey the leadings of the Holy Spirit. Don’t think that it is none of your business. God calls us to fight for justice, and fight the oppression when we see it around us. Don’t think that there isn’t anything you can do. Even prayer moves mountains. We are living in a time of oppression, injustice and evil and we need to fight it where we can. We need to be that light in our communities, our cities, our nation. Don’t leave it up to someone else. Do something! Even if it’s something small, do something. We can never go wrong if we follow the leading of God’s Spirit. So I walked out of the darkness and into the light. From fear of shame into the hope of life. Mercy called my name and made a way to fly. Walk out of the darkness, my friend. Our heavenly Father is calling your name and He loves you. He wants to erase the shame of the past and pour His light into your life. Won’t you let Him? The oppression of individuals and people groups is nothing new. The Israelites lived with oppression for much of the Bible. Throughout history people have been oppressed by other people and society as a whole. 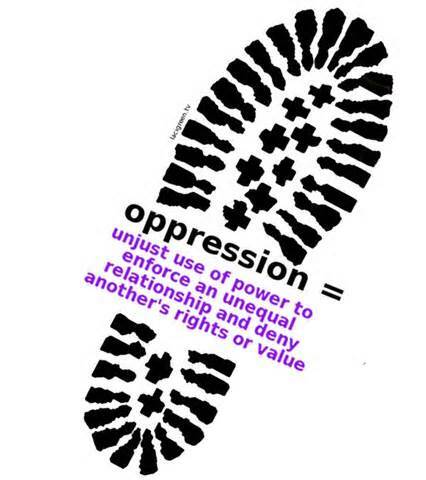 Even today, there are people living with oppression. Many times the victim of oppression suffers in silence. They feel hopeless and alone. They wonder if anyone cares what they are going through. They wonder if God cares. If you are being oppressed, let me assure you that God cares. God tells us in this verse how we can deal with oppression. 1. Do not be afraid. 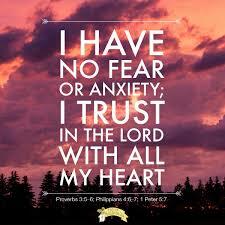 I understand that your situation may be terrifying, but God is telling you not to be afraid. God knows your situation and He IS in control! He will never leave you nor forsake you (Hebrews 13:5). 2. Stand firm. Do not lose faith that God will deliver you. 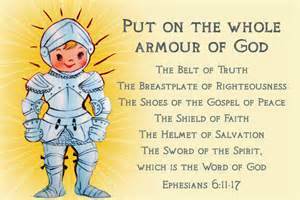 Keep the posture of integrity, ready for action, expecting further orders, joyfully and patiently awaiting God’s directions. 3. Be still. Pray consistently and wait on the Lord. Even when you don’t see anything happening, God’s word says that He IS fighting for you. He is working behind the scenes to deliver you from the oppression you are living under. God is fighting for you and will continue to do so until you are delivered. I know that you may believe that your situation is hopeless. You may believe that God will never deliver you. He can and He will. Keep your head up! God is working on your behalf and will continue to do so until you are free. Never give up hope! You WILL be free! Stay strong and keep your faith! God loves you and you will be free!